History Talks at Schmidt House presents: "Wild Man of the Wynooche"
Thursday, April 25 at 12 p.m. Doors open at 11:30 a.m. and close at capacity. 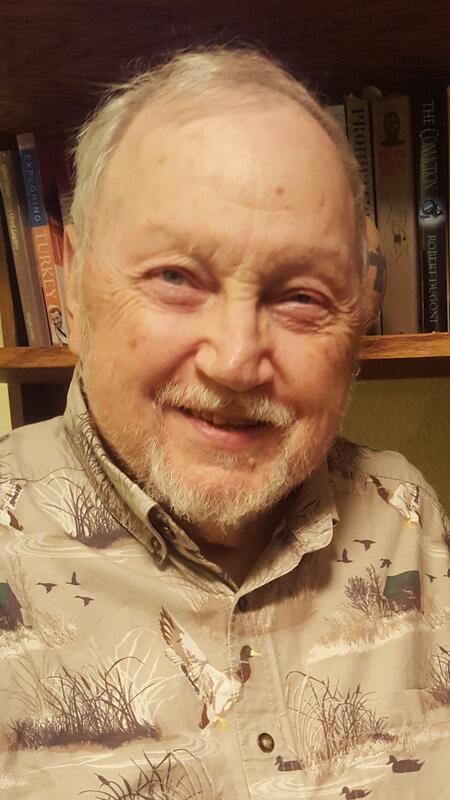 History Talks at the Schmidt House welcomes northwest journalist and author Bill Lindstrom as he presents one of the biggest local news stories from the past. Lindstrom’s book Villain or Victim? provides an in-depth look at John Tornow, telling the violent and tragic story of the 19-month manhunt a century ago that ended with Tornow’s death in a 1913 shootout. Tornow became known as The Wild Man of the Wynooche. 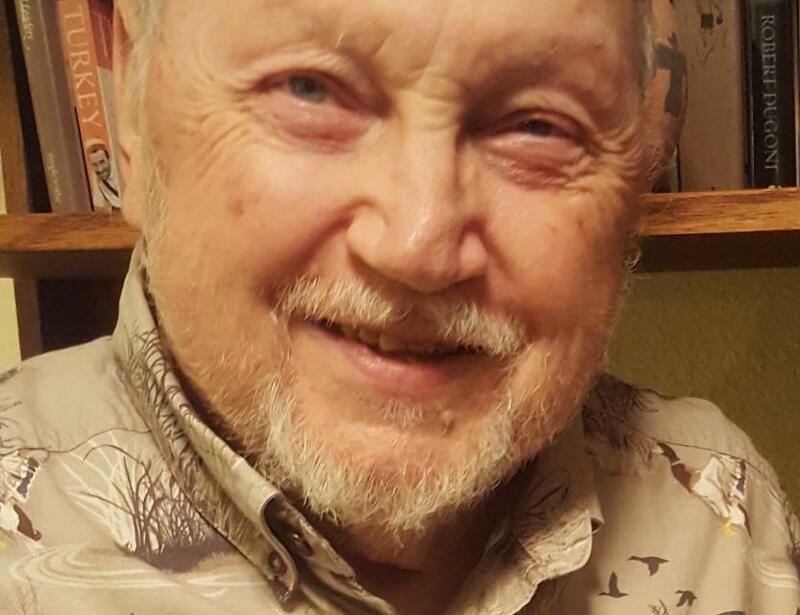 Bill Lindstrom, a resident of Olympia, is a veteran of more than 55 years in the newspaper industry, including 21 years as city editor for The Daily World at Aberdeen and sports editor for the Daily Olympian from 1974-1985.